Ah, the iPhone. What did the world do before Siri whispered the answers to all questions or you could download an app for almost any purpose? 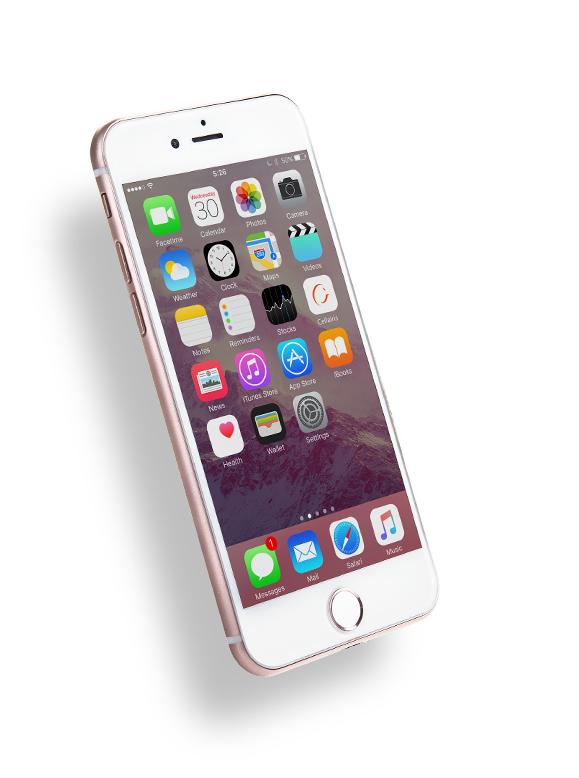 By far, the iPhone is still one of the most popular cell phones and mobile devices available on the market, even with all the competition. Although iPhones are fantastic, they are not bulletproof. A drop of your iPhone on the pavement or an accidental dip in the pool can silence the sweet voice of Siri. That is when you need to bring your precious iPhone to Cellairis. 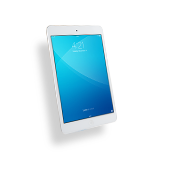 Throughout Massachusetts you will find Cellairis stores in malls and retail shopping centers, making it easy to get your iPhone repaired. 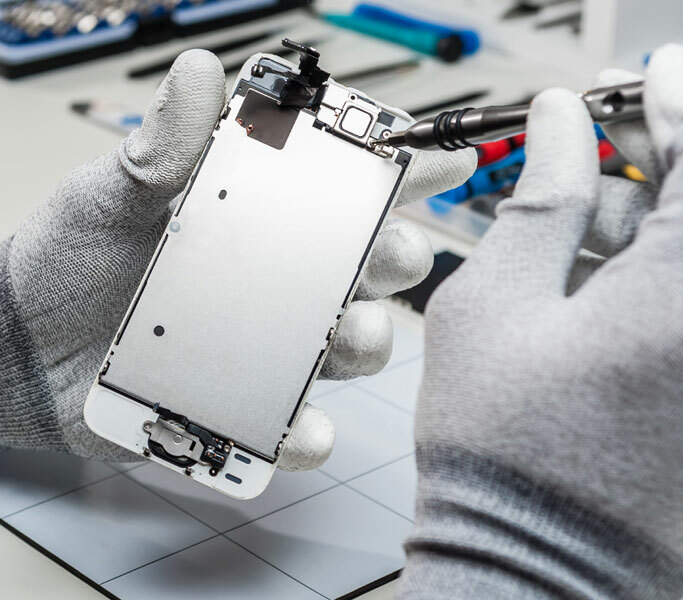 Our technicians are certified to repair all models of iPhones; we even keep quality replacement parts on hand so we can complete your repairs while you wait. Whether you own the newest model or still have an older iPhone, our stores are ready to repair almost any common problem the same day. 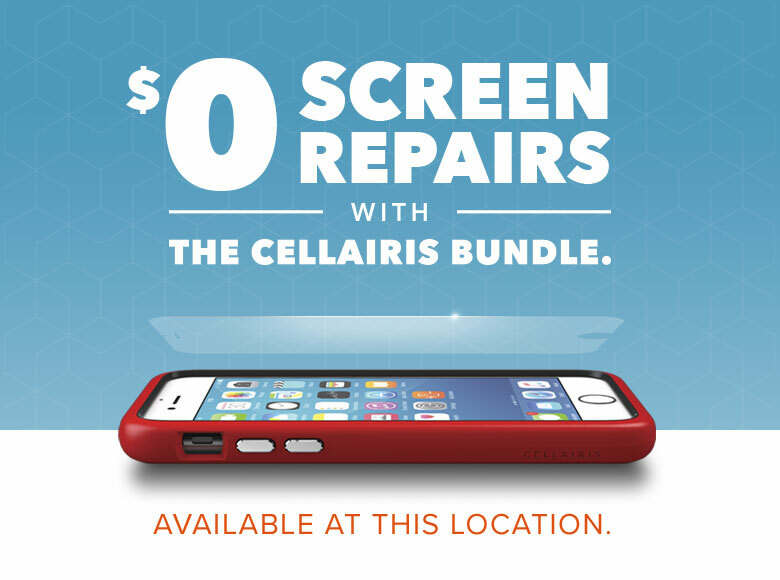 Whether you are in Martha’s Vineyard or taking in a game at Fenway Park, you can find a Cellairis store nearby when your iPhone needs service. 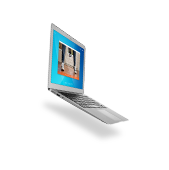 One of the most common problems is broken, cracked or shattered display screens. 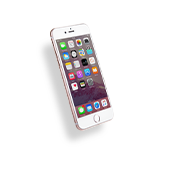 Even with a protective case or screen protector your iPhone can still become damaged, which is why we offer our Total Protection Promise. 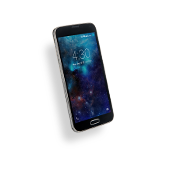 We will makes sure your iPhone has a new case and protector for the screen to reduce damage, but when the screen does need replacement, this plan covers unlimited replacements for the life of the phone, no questions asked. We know you love your iPhone and you won’t trust it to just anybody. That is why we guarantee all the work we do at Cellairis. 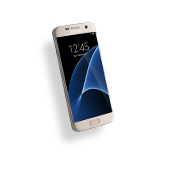 Every repair comes with our top-of-the-line warranty, so you know we will stand behind our service.